Think of it as "sacred selfishness." I felt a little guilty today. No workout, and very little time spent working. Instead, I met a friend for lunch in Bryant Park and then went to a movie in Times Square. In the middle of the day, and on a weekday! 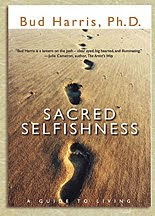 One of my favorite book titles is Bud Harris’s Sacred Selfishness. 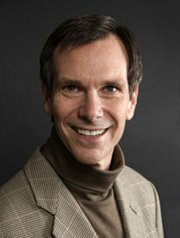 I actually like the book, too, and highly recommend it. Anthony de Mello, author of Awareness, reminds us that living your life as you see fit is not selfish. What is selfish is demanding that someone else live their life as you see fit.